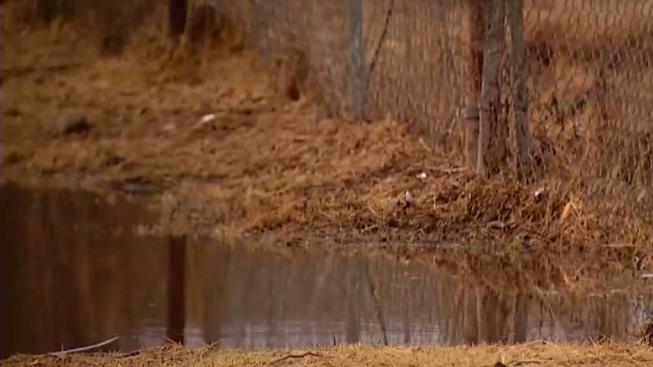 San Diegans awakened Wednesday to rain for a second day as a powerful winter storm brought record rainfall to the region. The amount of precipitation received in one day broke records in San Diego, Vista, Chula Vista, and Alpine, according to the National Weather Service. San Diego received 1.57" on Monday, breaking a record of 1.25" for the same day set in 1866. Over two days, the storm totals were impressive with many communities receiving more than an inch of rain. The storm also brought strong winds with gusts measuring 50 mph reported in Julian, Jamul and Descanso. Scattered showers are expected through 10 a.m. Wednesday followed by partly sunny skies with a chance of precipitation at 30 percent in the afternoon. 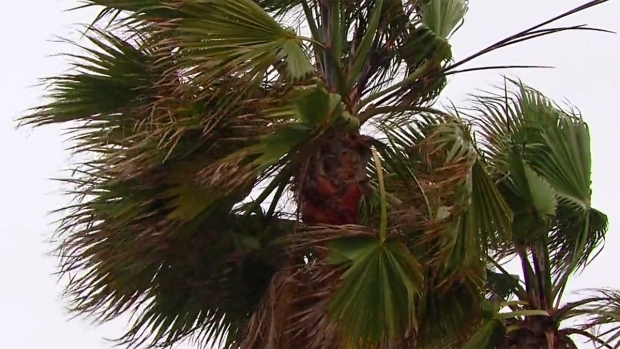 "It is a morning event," said NBC 7 Meteorologist Jodi Kodesh. "The roads are pretty damp out there." Temperatures will be on the chilly side with a high near 62 for downtown San Diego. There will be some beach closures due to storm runoff. San Diego County officials have closed Silver Strand Beach, Imperial Beach and the Tijuana Slough because of sewage contamination. The closure extends from Silver Strand to Border Field State Park. NBC 7's Danielle Radin is talking to business owners who experienced flooding and giving you the latest on the high surf advisory. In Santa Barbara County, at least 15 people died as the water caused flooding and mudslides that carried boulders and debris through neighborhoods. That death toll could increase when the search is deepened and expanded Wednesday, with a major search-and-rescue team arriving from nearby Los Angeles County and help from the Coast Guard and National Guard along with law enforcement. "I thought I was dead for a minute there," the dazed girl could be heard saying on video posted by NBC News before she was taken away on a stretcher. 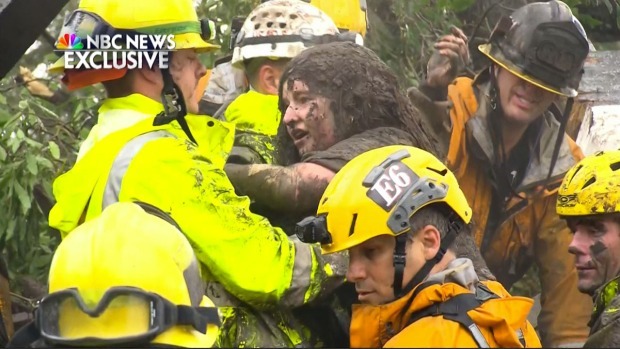 Firefighters rescued a teen girl trapped for hours in a home destroyed by mud and debris flows early Tuesday Jan. 9, 2018 in Montecito.